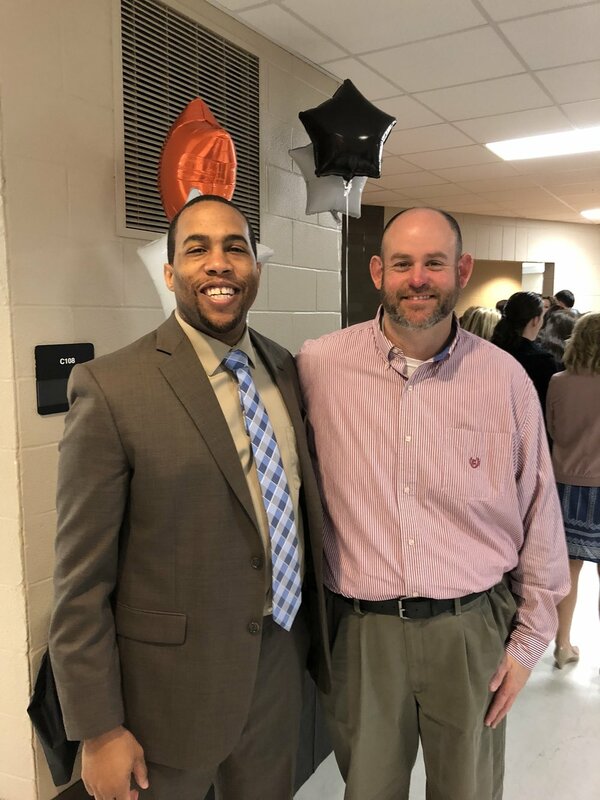 Due to the fabulous response to our Principal for a Day event last November with more than 100 guests shadowing MNPS Principals, PENCIL decided to host another this spring! Principal for a Day is an exclusive, invitation-only event offers the opportunity for PENCIL Partners, donors, business and community leaders to spend the morning with a Metro Principal and see what it’s like to be a school’s CEO. The spring event ended with a luncheon at Hillwood High School's student-run cafe. As a Principal for a Day, guests were given the opportunity to meet their assigned school's students and staff throughout the morning in a series of activities unique to each school. The day concludes with a luncheon for principals and their guests. We want our city's leaders to see the great things happening within our schools as we work to change the dialogue about public education in Nashville. Principal for a Day is an annual event, so if you missed out on this one please stay tuned for our next one!